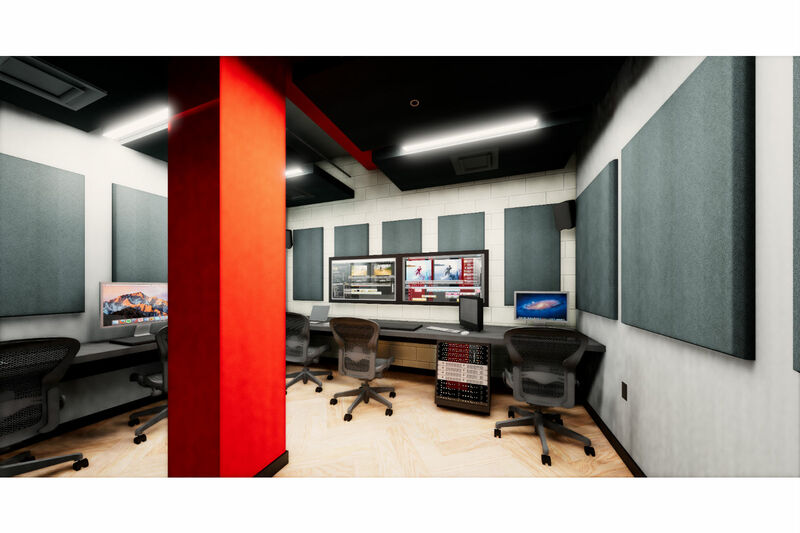 Rensselaer Polytechnic Institute (RPI), the world’s 3rd highest ranked research college, has commissioned WSDG Walters-Storyk Design Group to design and oversee the construction of a fully immersive audio / video / 3D production, mixing and editing complex for their Troy, New York campus. 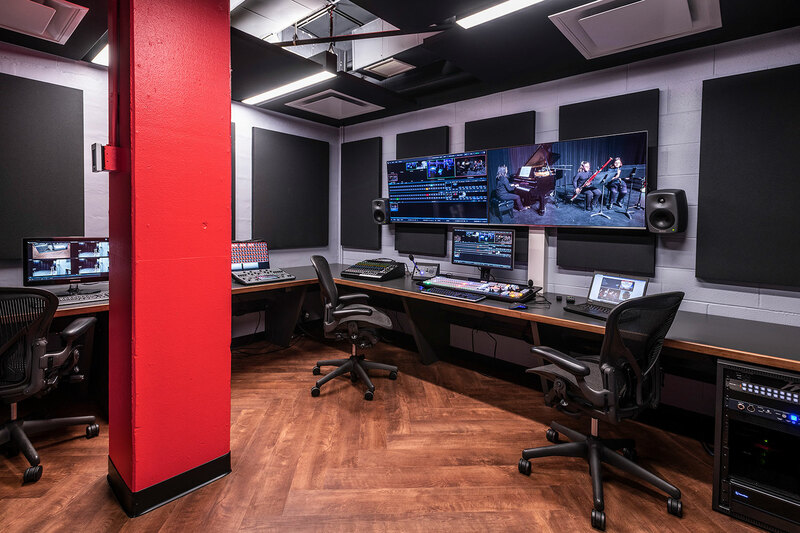 The primary mission for this addition to Rensselaer’s Media Arts, Science & Technology integrated media environment is to advance the creation, performance and production of 3D immersive audio and video content. 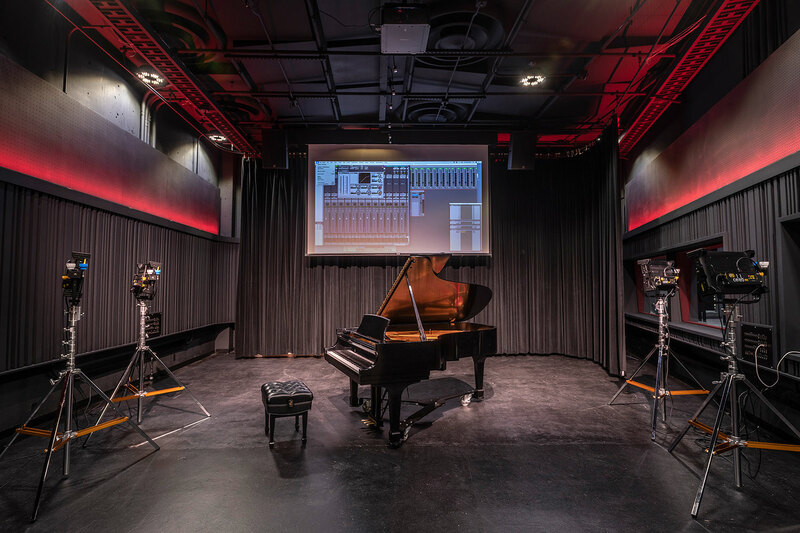 RPI’s Immersive Production Complex is designed to provide students with a future-proofed experimentation environment. 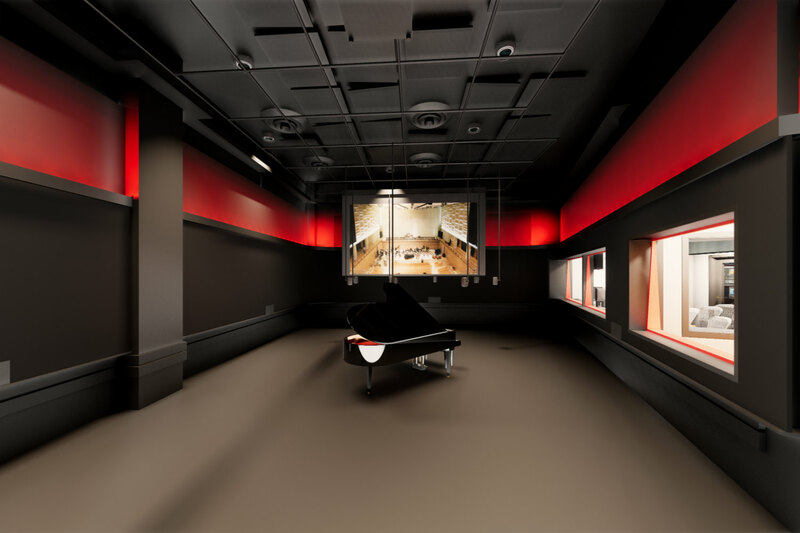 Special attention is being focused on the facility’s variable acoustic properties, to compensate for the ‘deader’ tracking environment required by immersive production techniques. 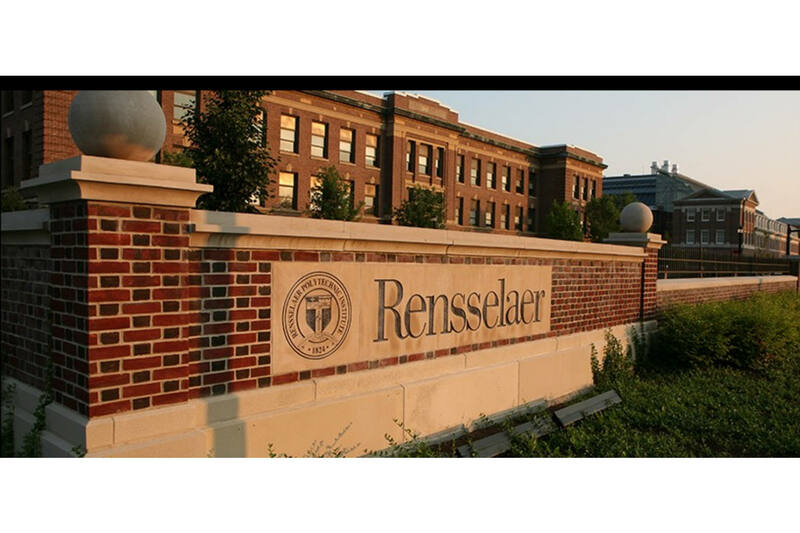 The project is integral to RPI’s signature thrust and will significantly extend connectivity to (and collaboration with) the university’s Experimental and Performing Arts Center (EMPAC) and Cognitive Immersive Systems Lab (CISL). 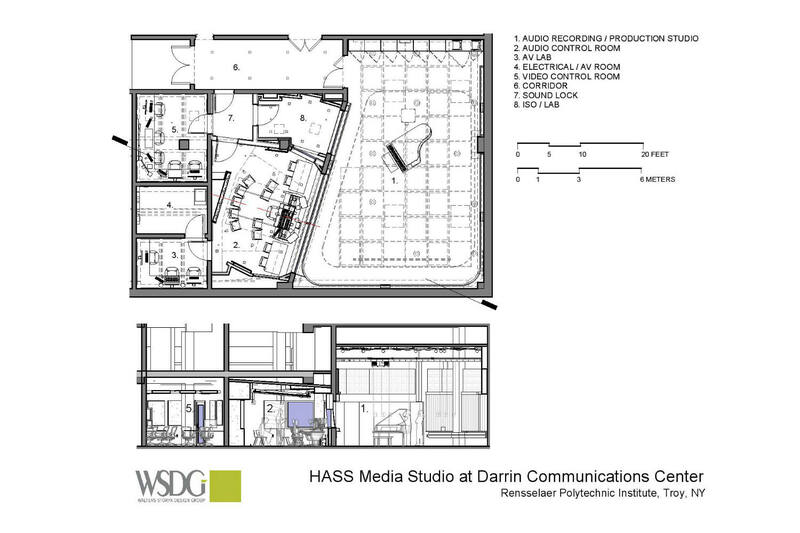 WSDG’s assignment focused on the complete renovation of an existing 1700 sq. 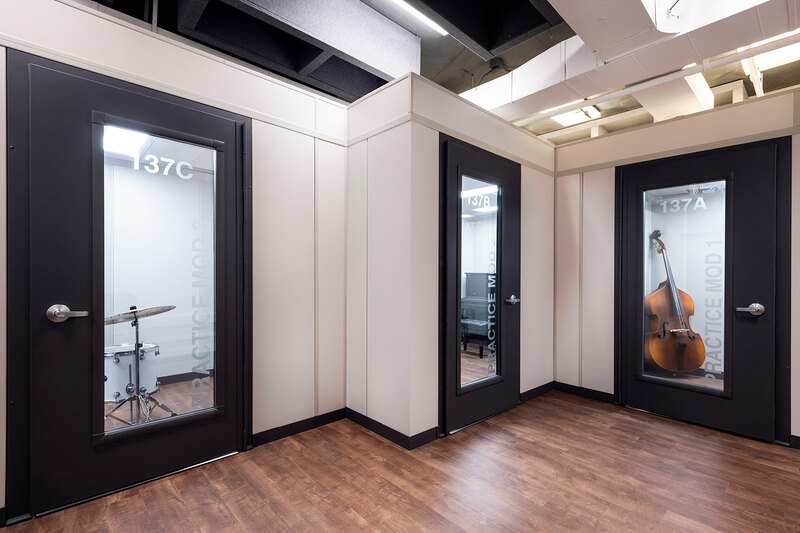 ft. space, and the design, construction supervision and systems integration of a 1000 sq. ft. 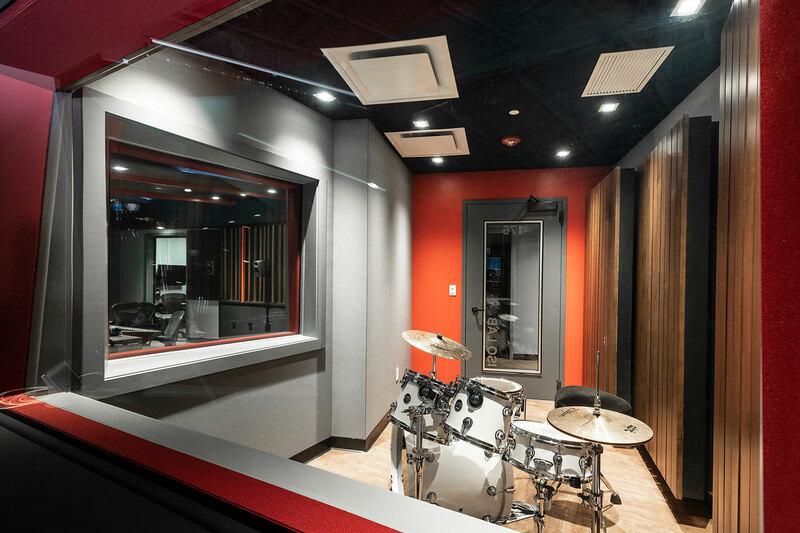 Audio Recording/Production Studio, a cutting edge 300 sq. ft. 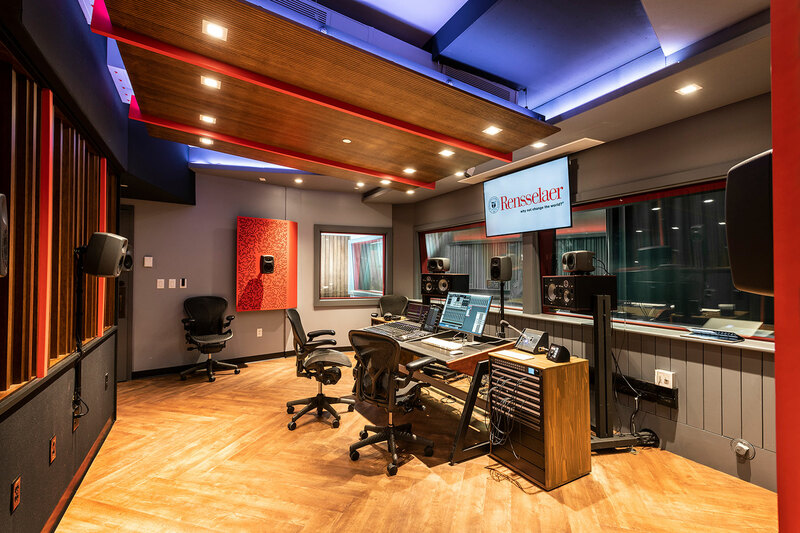 Audio Control Room, a 100 sq. 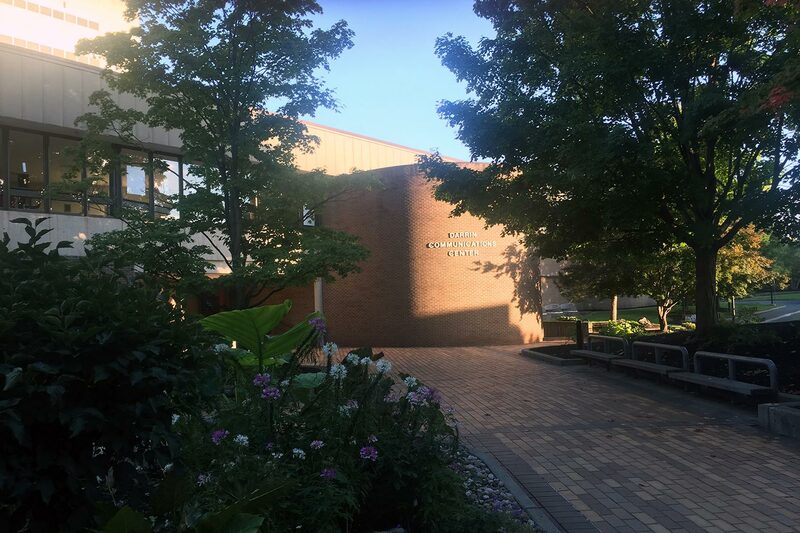 ft. Iso lab, a 160 sq. 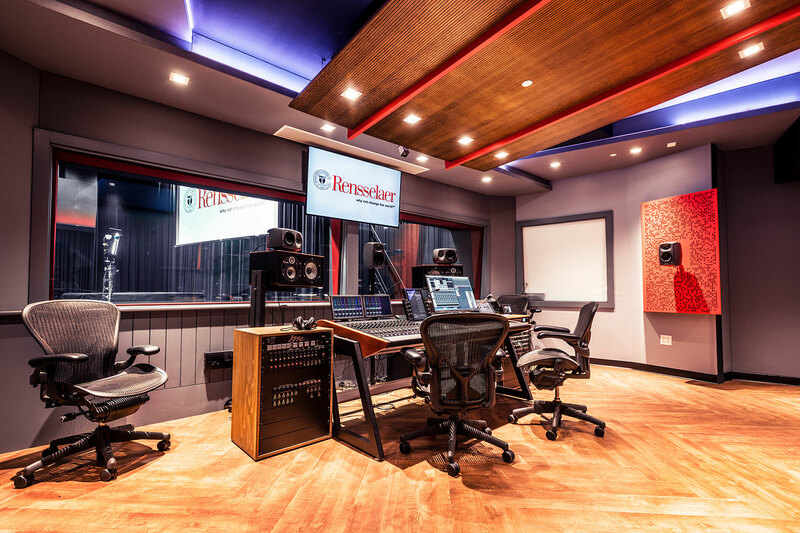 ft. Video Control Room and a 90 sq. 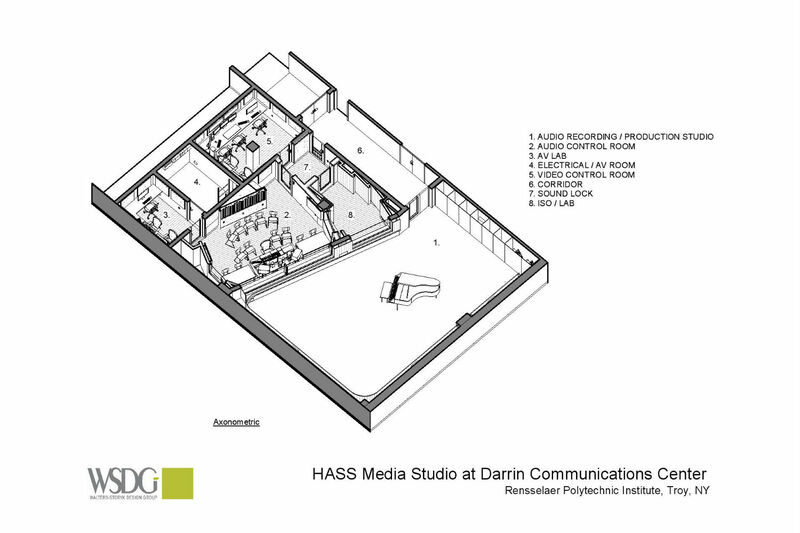 ft. AV Lab,” reports WSDG Partner/Project Manager Joshua Morris. 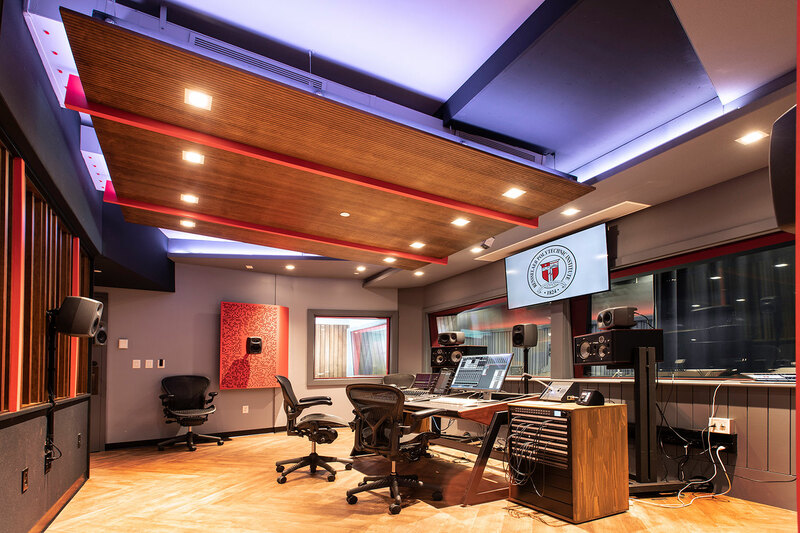 “With a 16’ ceiling height, and sufficient space for ambitious audio and video programming creation, the complex will utilize ‘dark’ fiber optic connectivity previously installed between RPI’s EMPAC and DCC buildings, to allow for seamless audio/video connectivity. 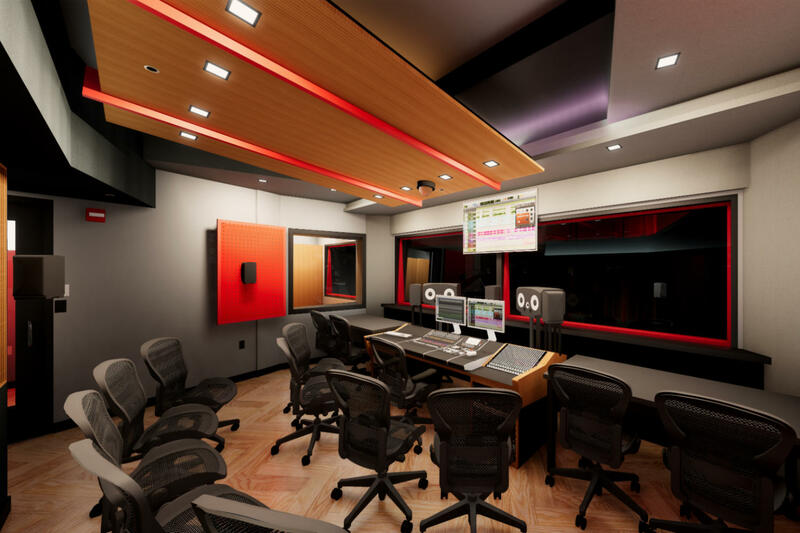 Advantages will include the ability to use the EMPAC Concert Hall as a sound stage with audio/video control in the DCC and, enable a live performance at the DCC to be viewed on multiple EMPAC screens.